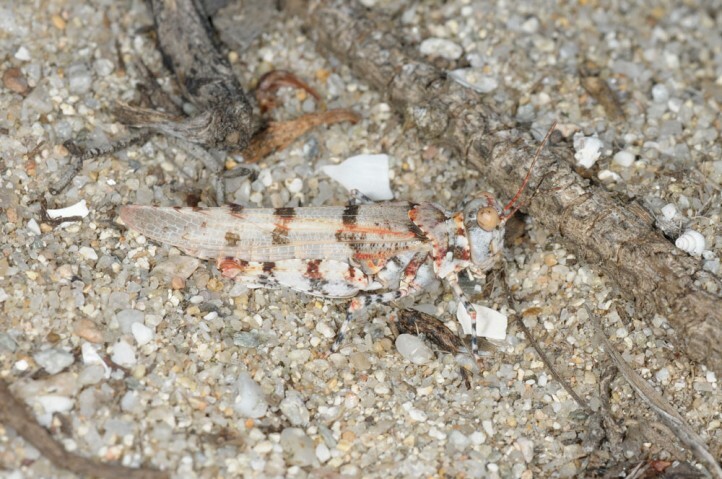 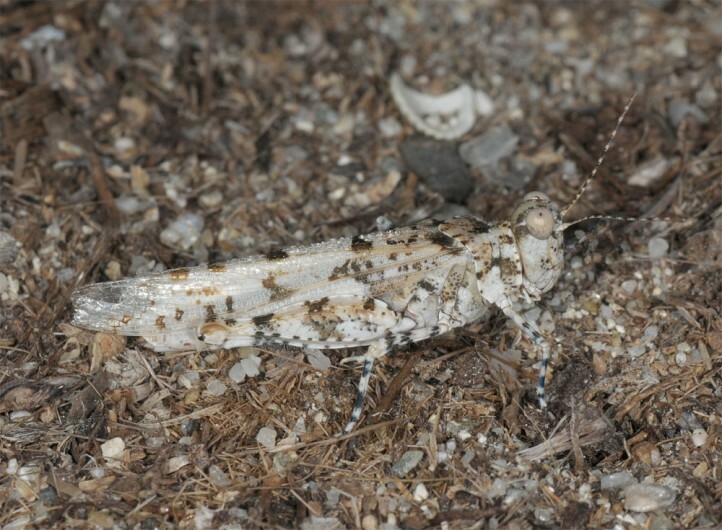 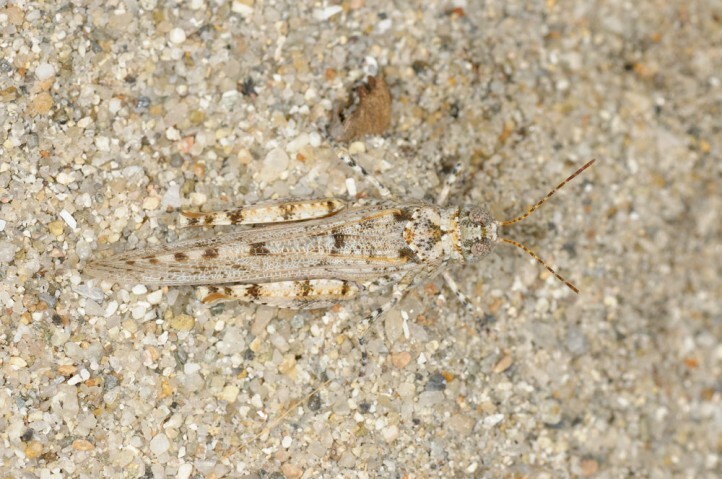 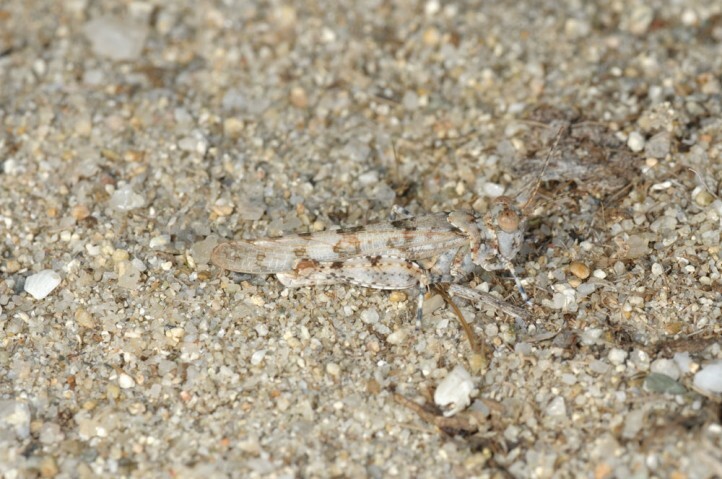 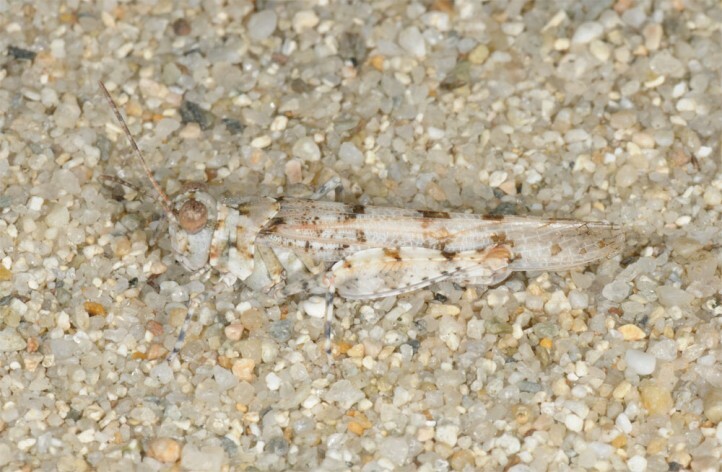 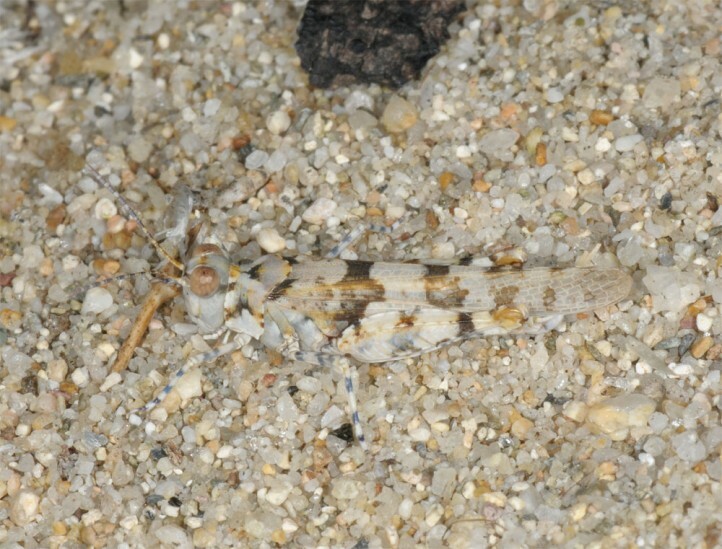 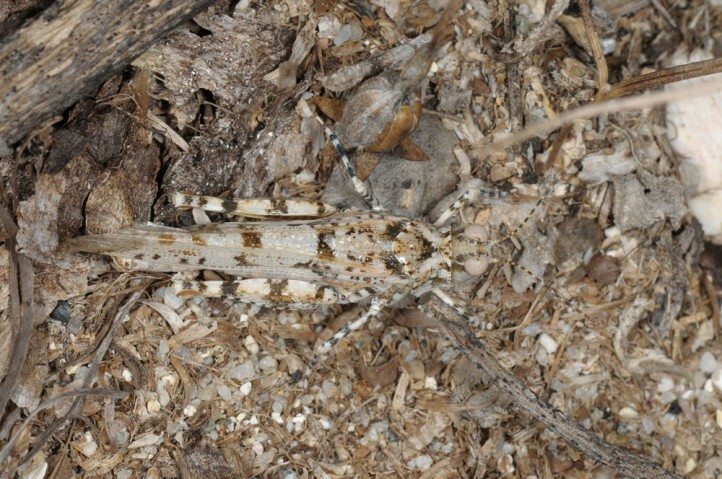 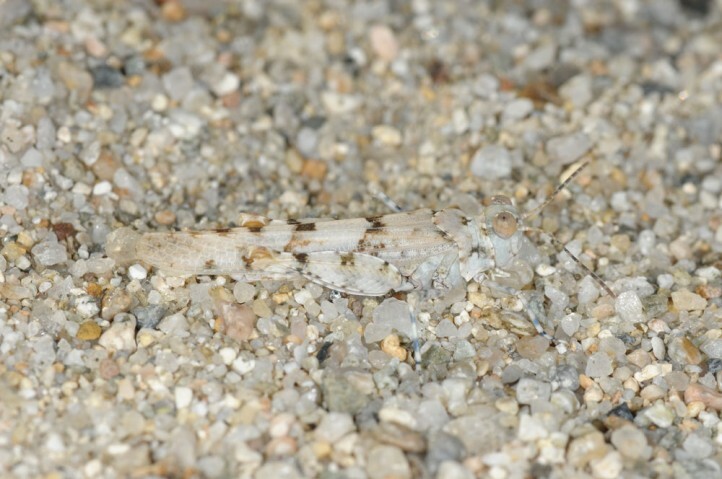 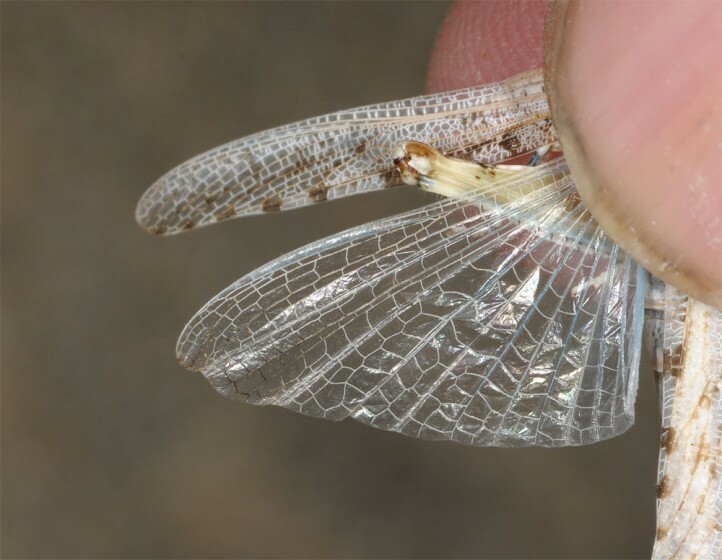 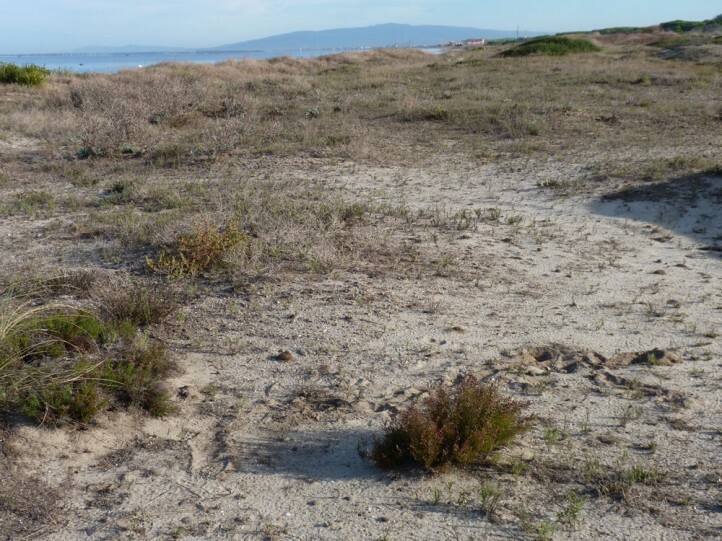 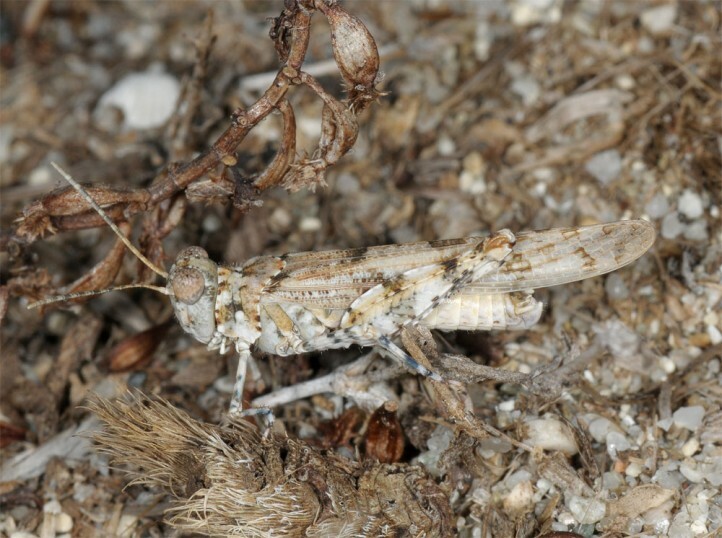 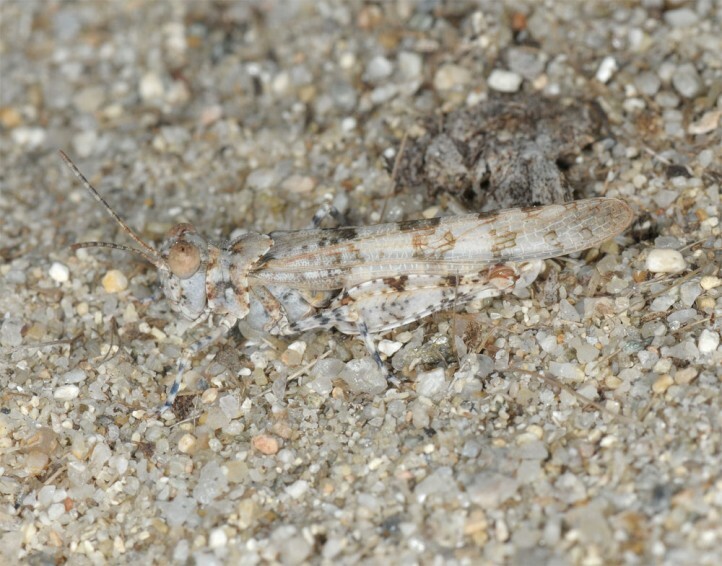 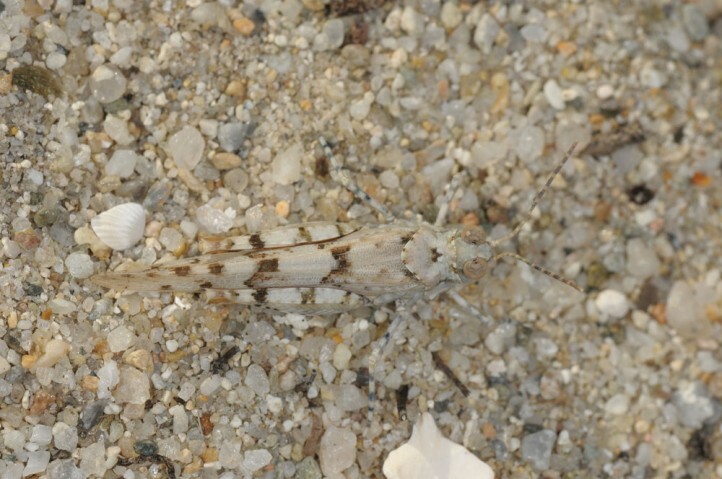 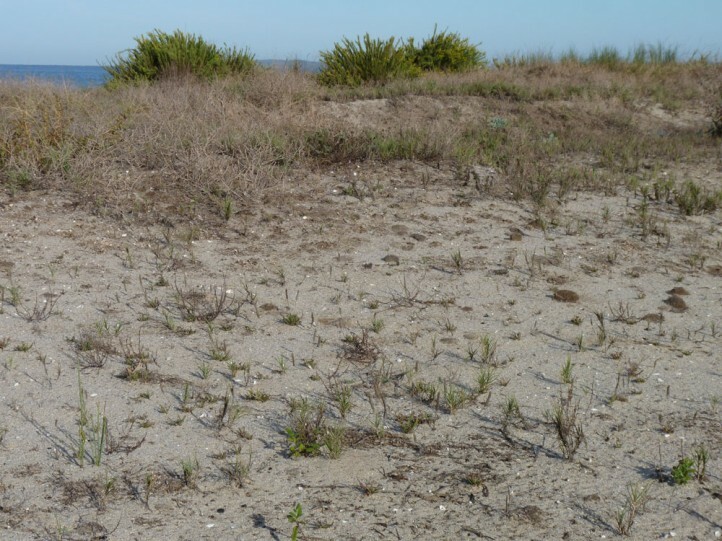 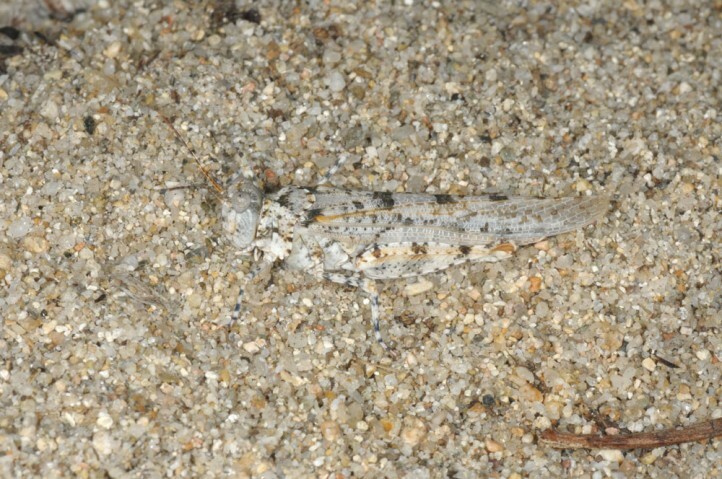 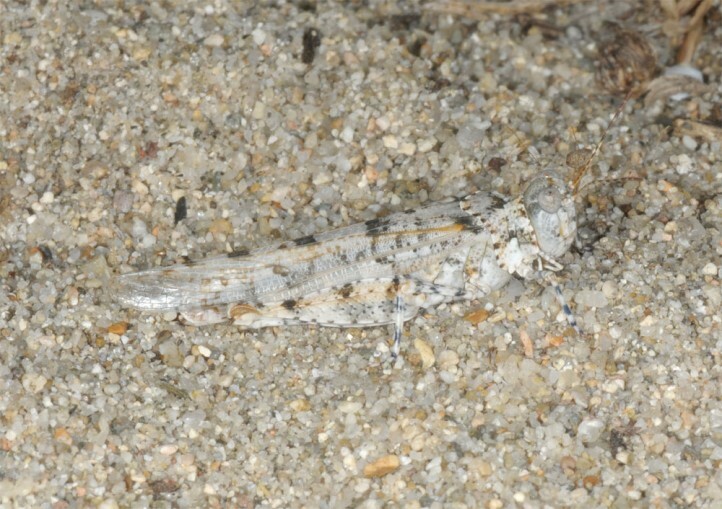 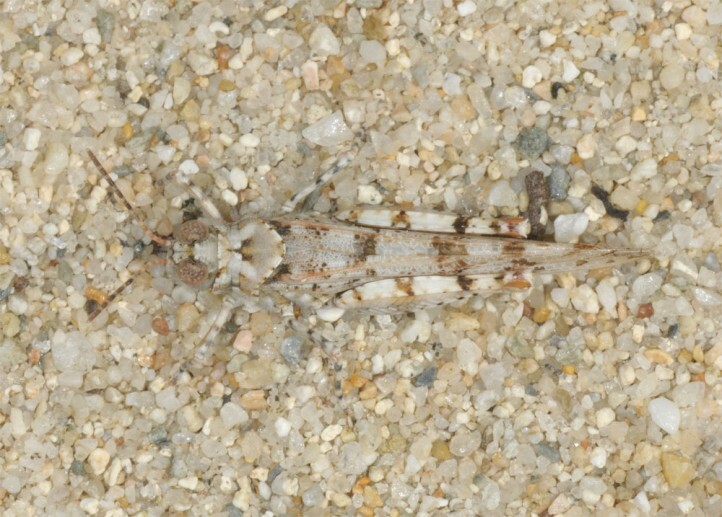 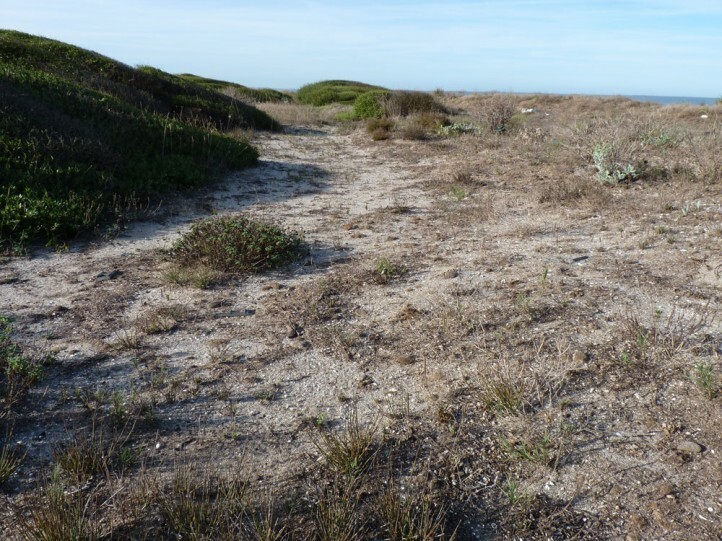 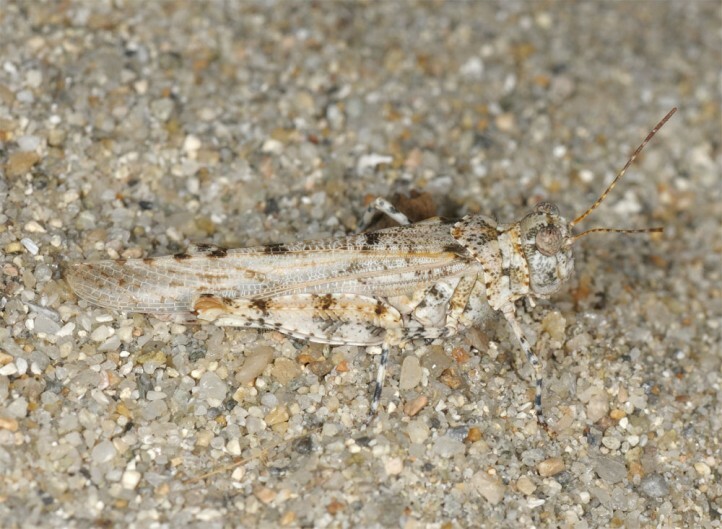 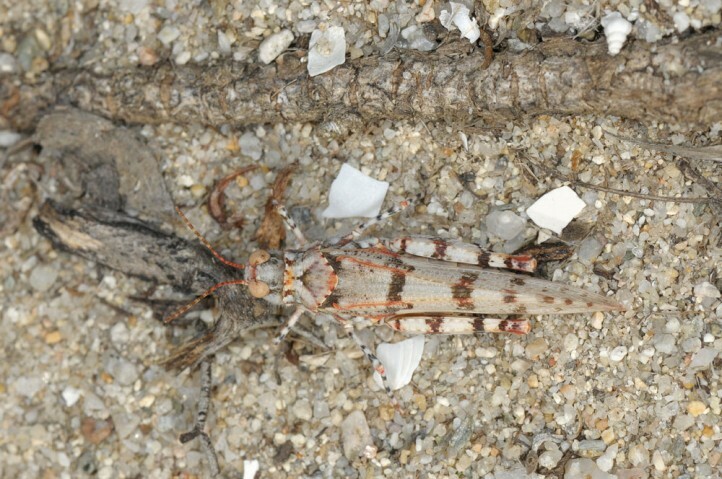 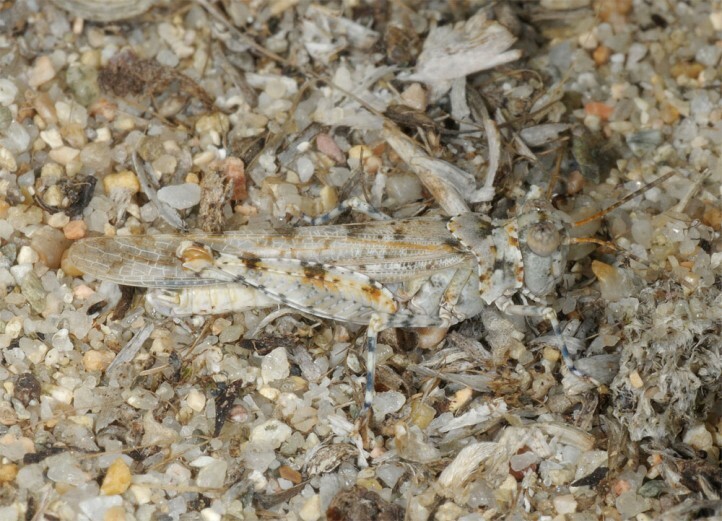 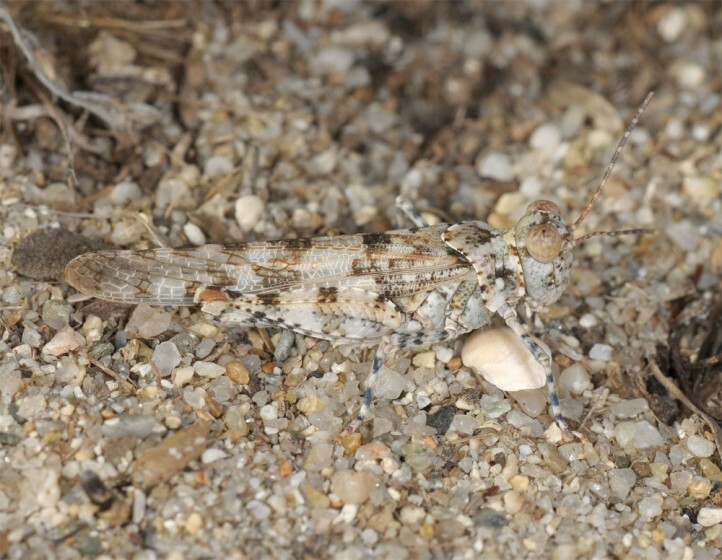 Sphingonotus uvarovi inhabits coastal dunes and is found there in sparsely vegetated places with spots of bare sand. 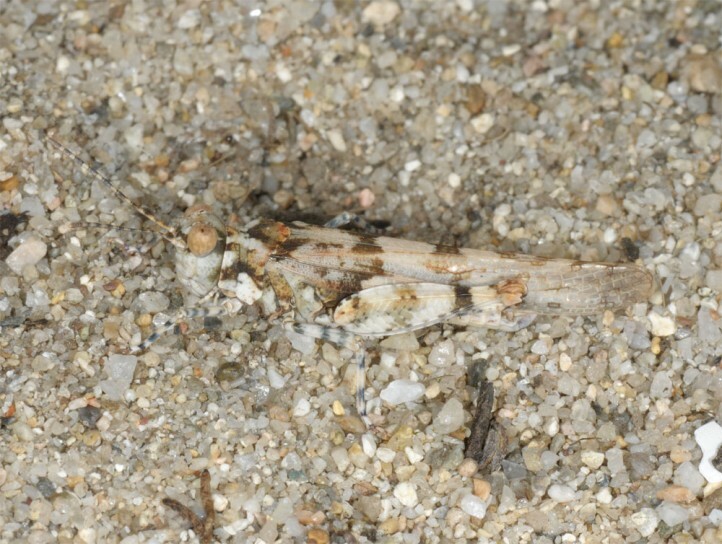 The adults are found in summer and autumn. 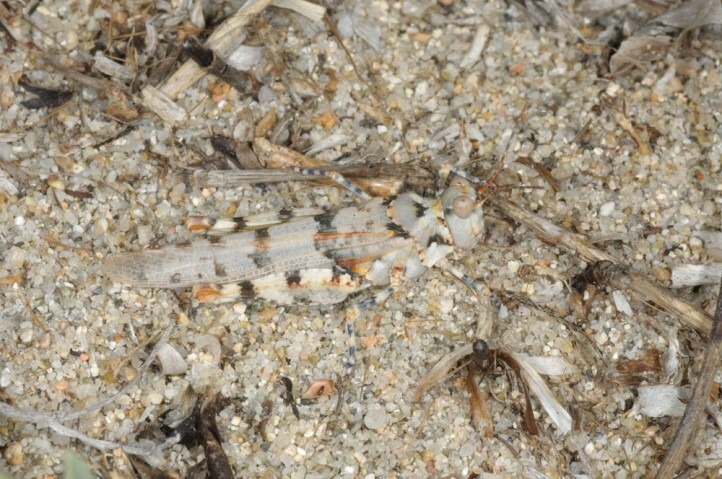 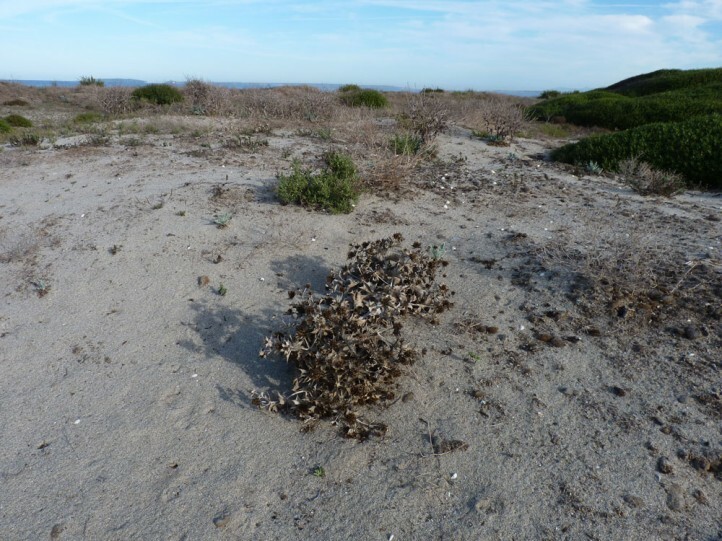 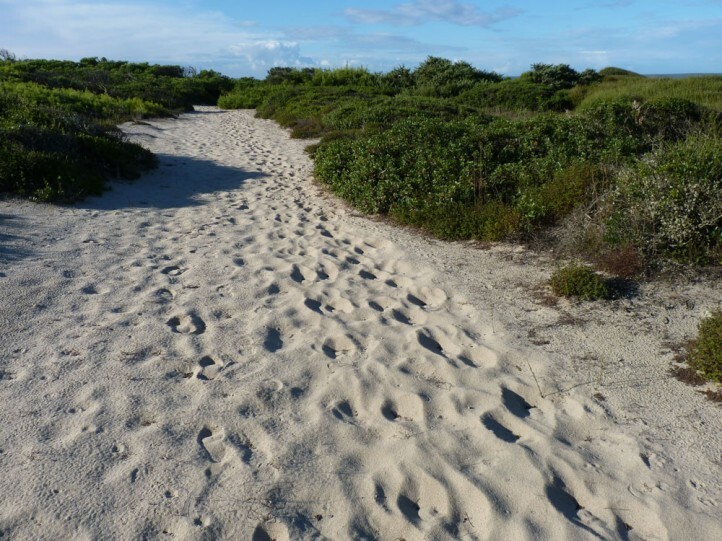 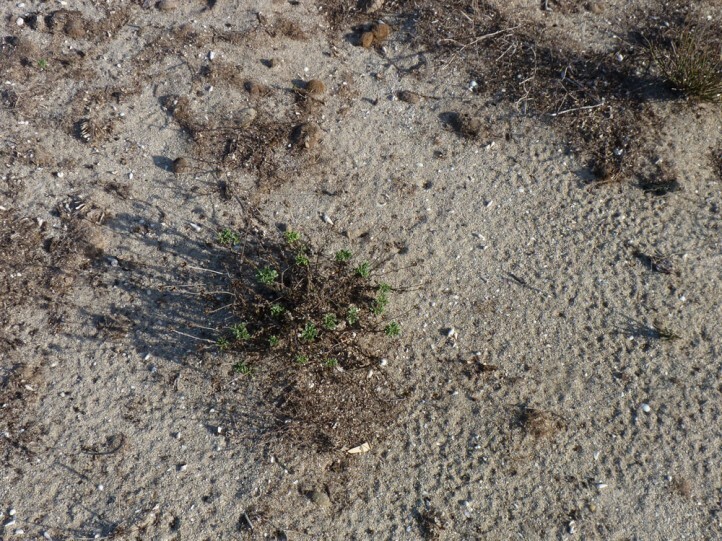 Sphingonotus uvarovi is - as most dune species - endangered due to human activities in the dunes (tourisma, bathing), but also due to other factors like the encroachment of neophytes. 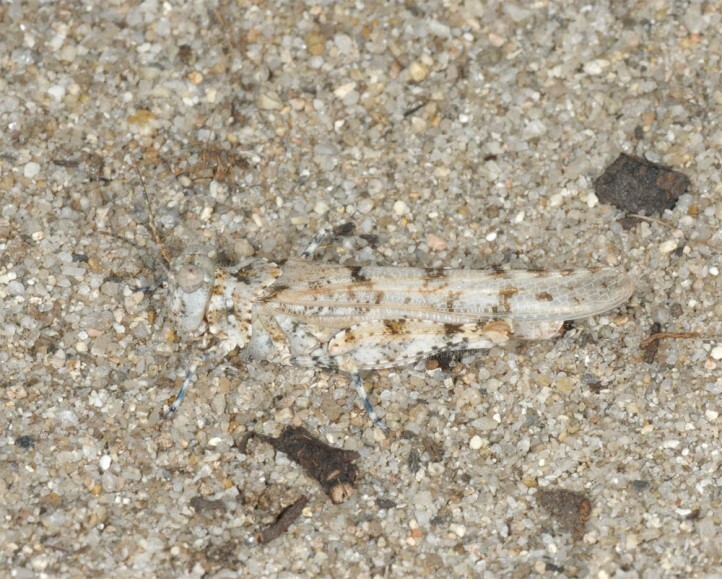 Sphingonotus uvarovi is endemic to Corsica and Sardinia. 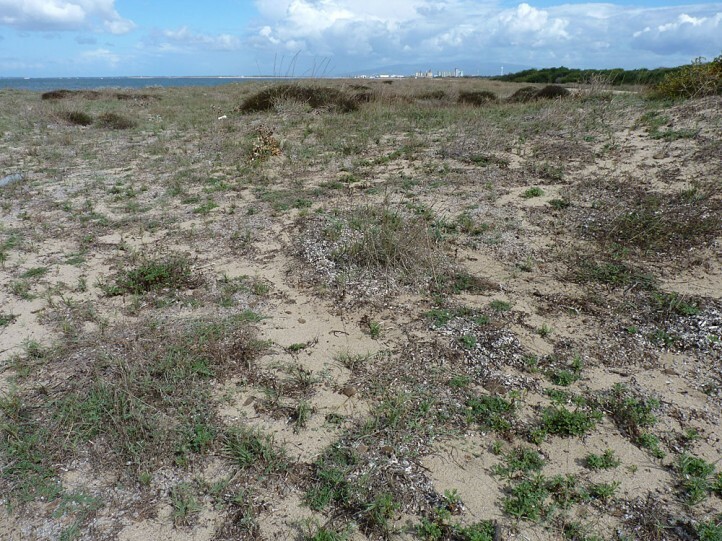 In Sardinia it is obviously mor local. 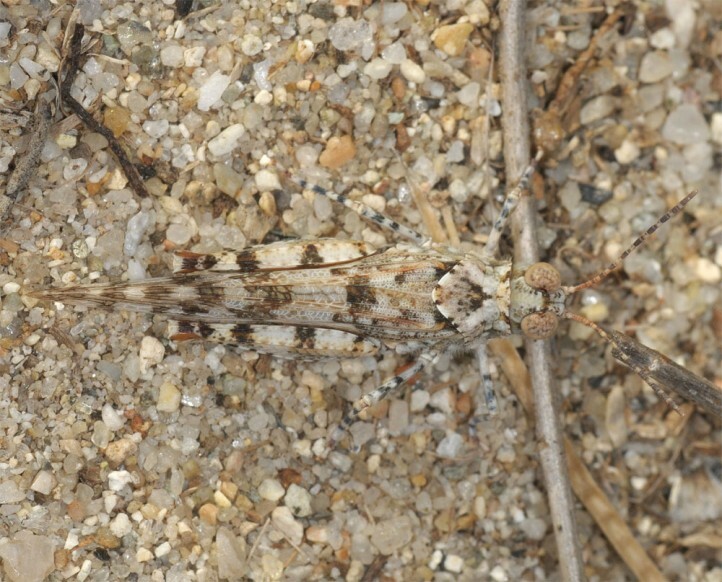 But I recorded it very commonly in the vicinity of Arborea and Oristano. 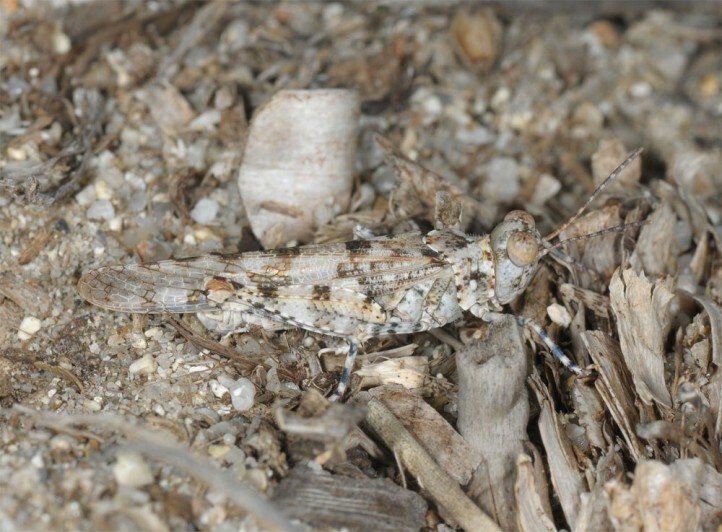 Further South Sphingonotus candidus dominates on this island. 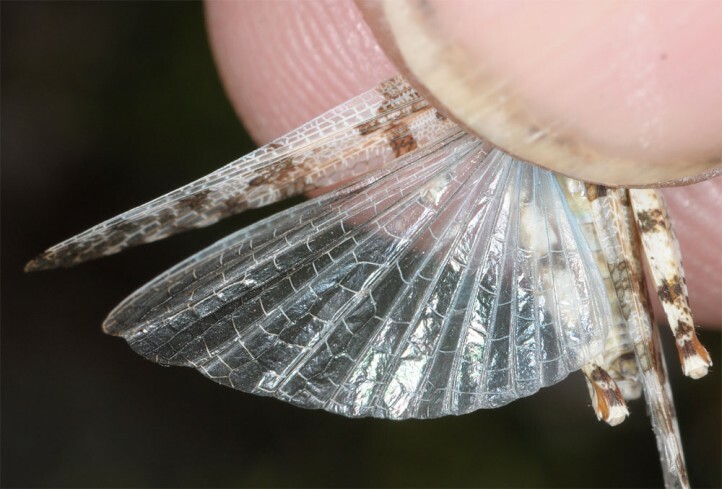 This species is larger. 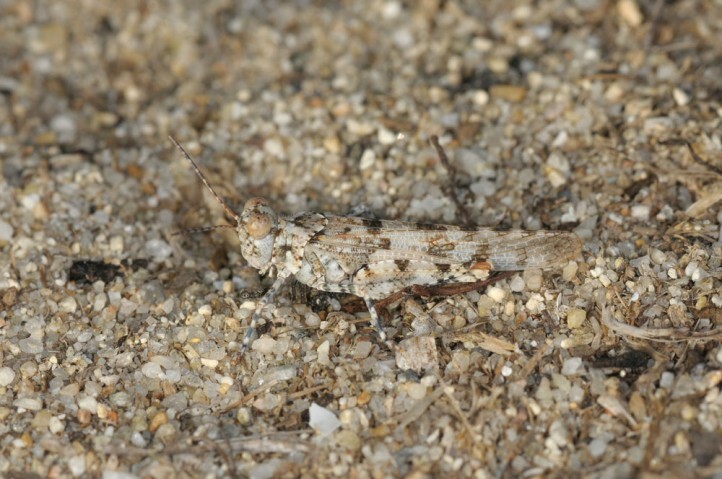 Especially the males of uvarovi a very small for the genus.